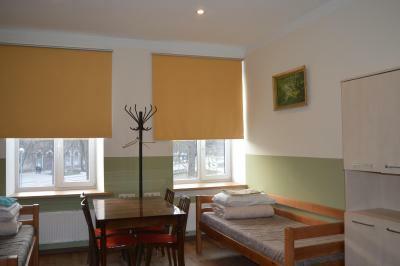 Lock in a great price for Gogol Park Hostel – rated 8.6 by recent guests! The room was clean and especially the bathroom was excellent. For the price I paid, it was more than I should deserve! 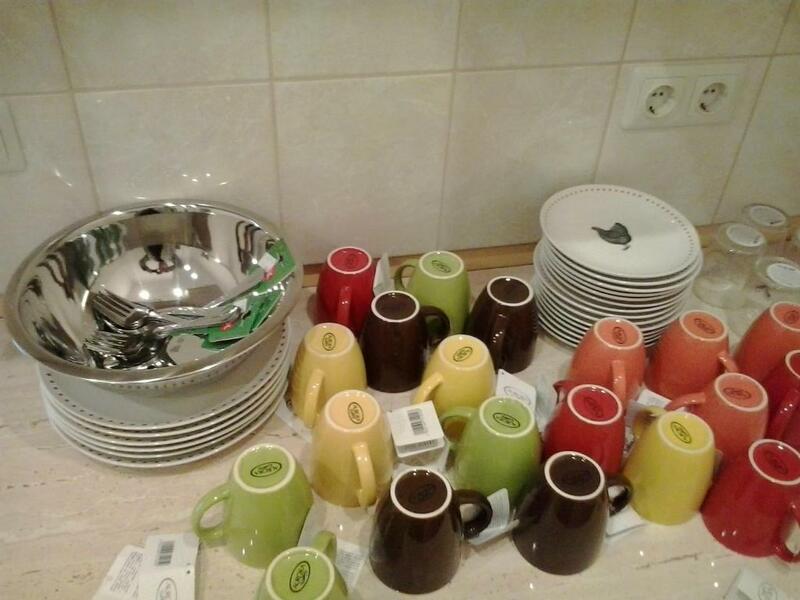 The staff was also very helpful. Easy (and early) check in, good location and quiet rooms. I would stay here again for a work trip. It's a quite place not far away from the Central Bus station. It's located near Latvian Academy of Sciences (which has a panorama observation deck). 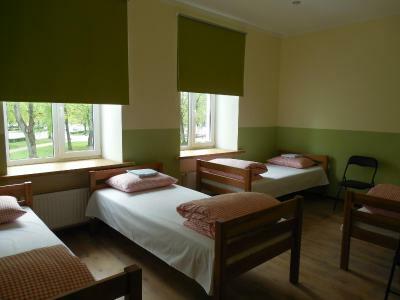 For €10/night you get a bed and a fresh linen. 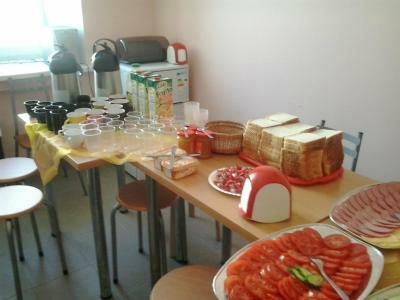 There's a lot of facilities: a washing machine, a refrigerator, fast Wi-Fi, 2 showers and 3 toilets, a free tea and coffee. 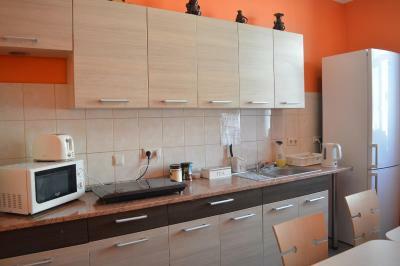 Great value for a comfortable, clean room with a big private bathroom, little fridge and comfy beds! Loved how close it was to the city center. Overall good impression. Friendly manager. Easy to check in after hours. Let us stay half an hour after check out, to finish our packing smoothly. Awesome bathroom. 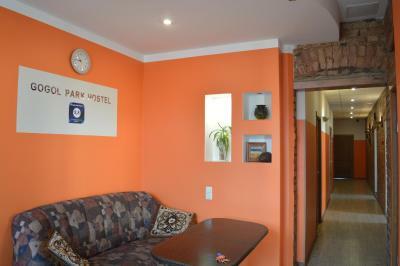 close to the bus stop to and from the airport (line 22/322). the room is quiet, simple and nice. i ordered a room with shared bathroom and i was upgraded to a room with private bathroom. great value for money !! Everhing whas good. Can't say nothing bad about this hostel. Staff whas really helpful . Everhing whas clean and comfy. Clean room. It was much bigger than I expected, with a living room and kitchenette. 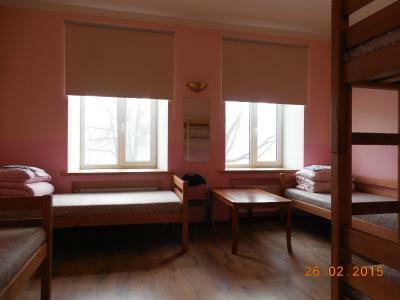 Gogol Park Hostel is located in central Riga, only 1,950 feet from the Riga Passenger Train Station and 2,800 feet from the Old Town. 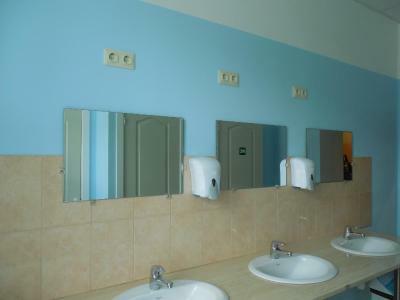 Bright rooms and dormitories here feature private or shared bathroom facilities. 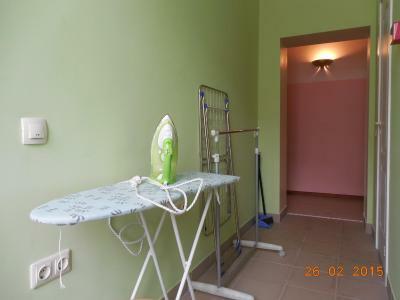 There are bed linen, towels and a fan in every room. 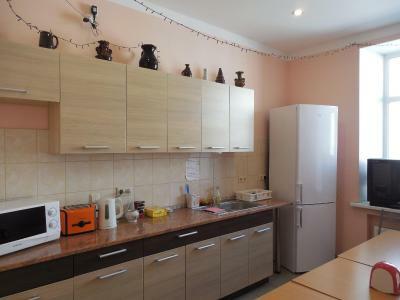 At Gogol Park Hostel you will find a shared kitchen. The property features shuttle services at extra charge. 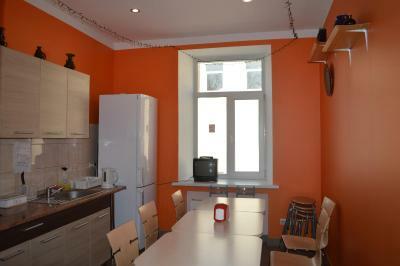 The hostel is 2,300 feet from Riga Central Market and 1.2 mi from Riga Castle. Riga Airport is 6.5 mi away. 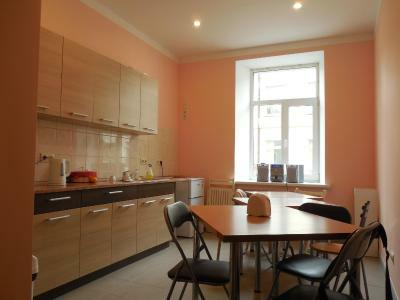 뀐 Located in the top-rated area in Riga, this property has an excellent location score of 8.6! 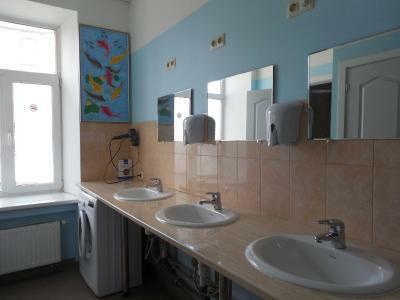 When would you like to stay at Gogol Park Hostel? This twin room features a soundproofing, private entrance and dining area. 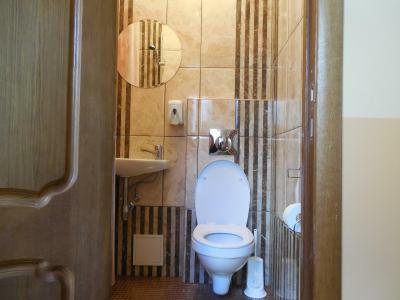 This triple room has a private entrance, barbecue and kitchenette. This quadruple room has a soundproofing, kitchenware and toaster. 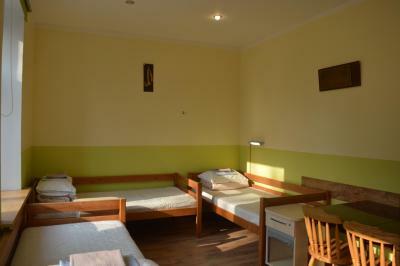 This twin/double room features a dining area, air conditioning and soundproofing. This single room has a executive lounge access, soundproofing and private entrance. 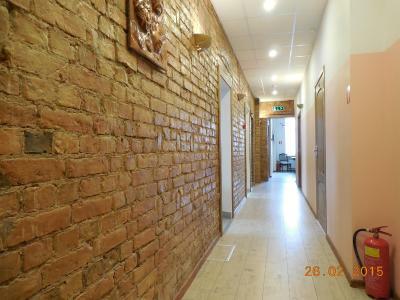 Hostel is located in a separate building in the center with private parking and a closed garage for motorcycles and bicycles. 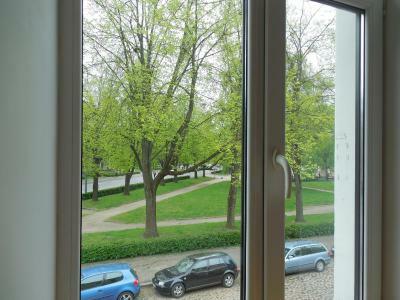 Area Info – This neighborhood is a great choice for travelers interested in sightseeing, walking and city walks – Check location Great location - show map Guests loved walking around the neighborhood! 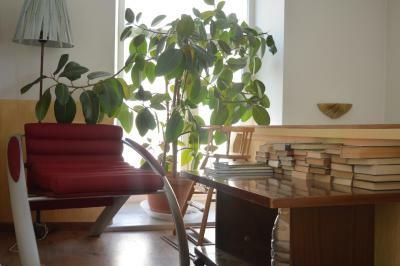 House Rules Gogol Park Hostel takes special requests – add in the next step! 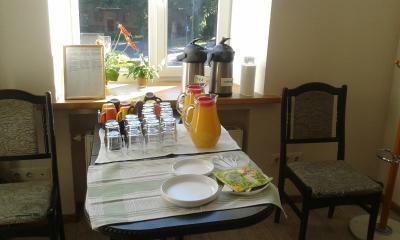 Please let Gogol Park Hostel know your expected arrival time in advance. Please inform Gogol Park Hostel of your expected arrival time in advance. You can use the Special Requests box when booking, or contact the property directly using the contact details in your confirmation. a bit far from the old city (15/20 minutes of walking) , not a lot of shops and restuarant in the neighborhood. The personal is very friendly and helpful. It was a little cold in the room because maybe they didn't turn on the central heating yet. The first night i had booked i was asked from the personal of the hostel to move in another hostel, St Elisabeth house I can understand as in those days there was a national holiday in Riga with many many people and I think many reservations .. but I did not feel well there, even if I met beautiful persons .. 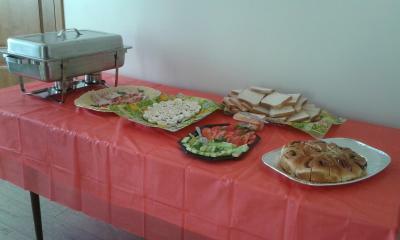 The hostel was very very nice, clean, personal very kind, nice place near an old synagogue .. The crew in the reception (his name was Alexander as I remember) was different, being away from friendly. It was a short stay but only manners I can criticize. 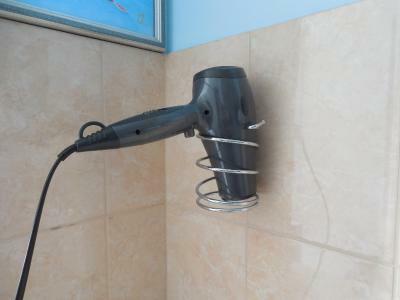 Except this issue it is a standard hostel comfort. Bring cash, you cannot pay by card.